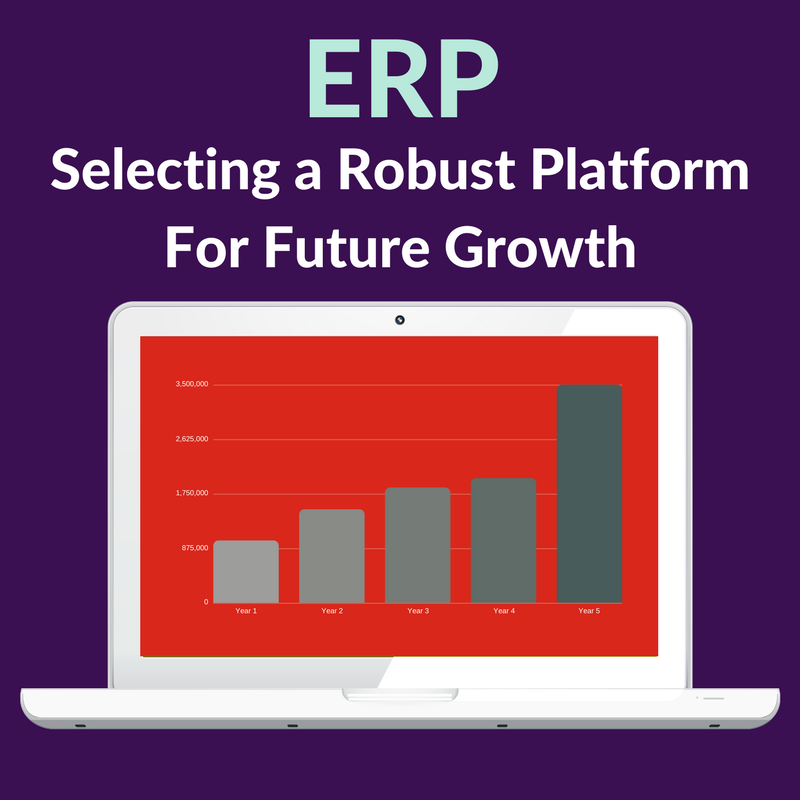 ERP: Selecting a Robust Platform For Future Growth. Selecting the right ERP system for any business is essential to achieve a successful implementation. 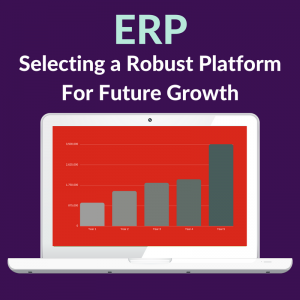 Getting the ERP selection right will help to build a robust platform for future growth for your business. Here is a brief guide to help you understand the basics of how to make the right ERP selection.